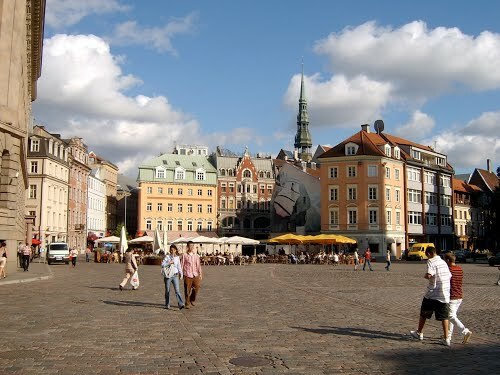 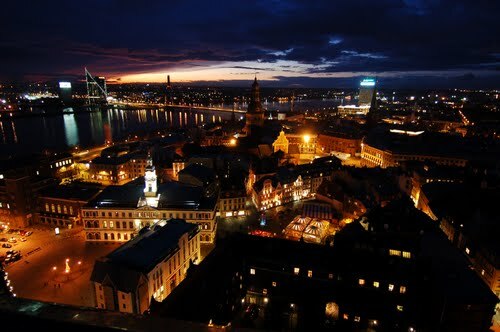 Vecriga (Old Riga) is the historical center of Riga, Latvia, located on the east side of Daugava River. 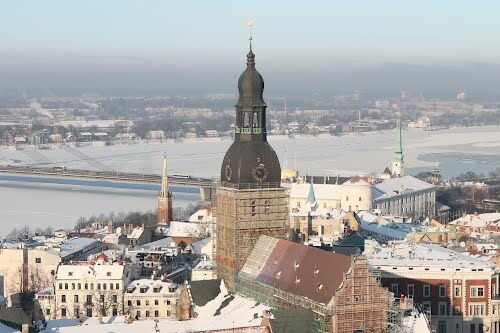 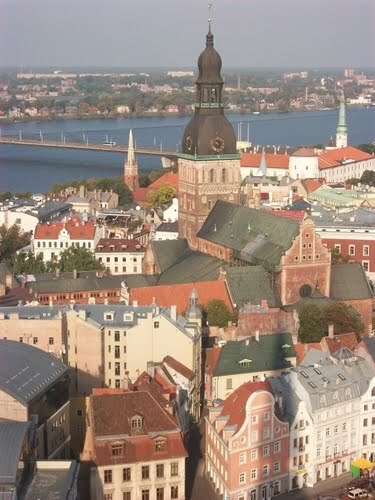 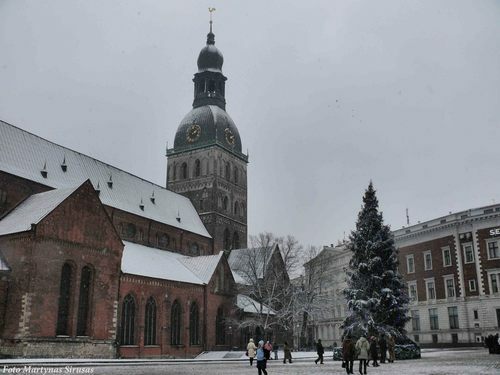 Vecriga is famous for its old churches and cathedrals, such as Riga Cathedral and St. Peter's church. 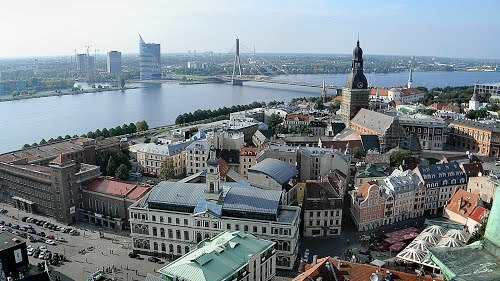 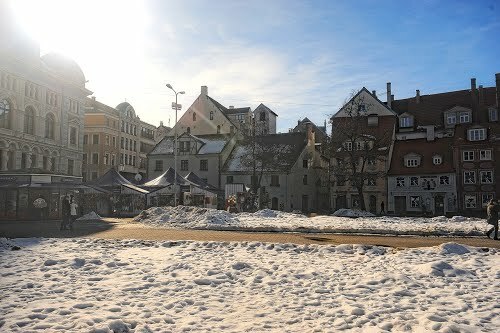 Vecriga is the original area of Riga and consists of the historic city limits before the city was greatly expanded in the late 19th century. 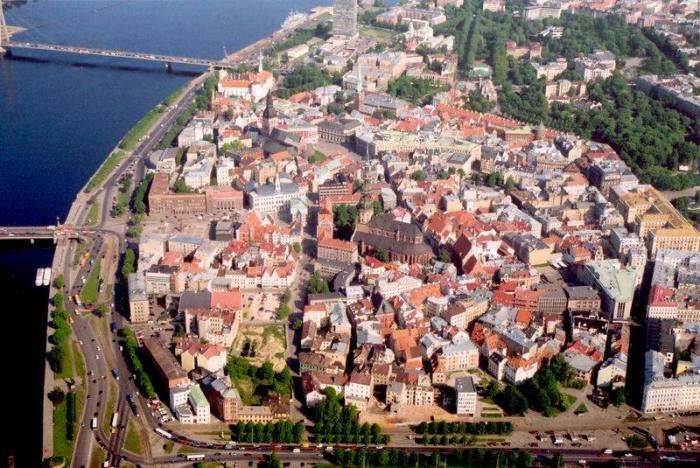 In the old days, Vecrīga was protected by a surrounding wall except the side adjacent to the Daugava river bank. 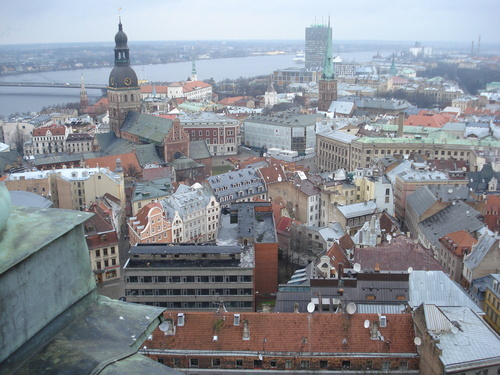 When the wall was torn down, the waters from Daugava filled the space creating Riga City Canal. 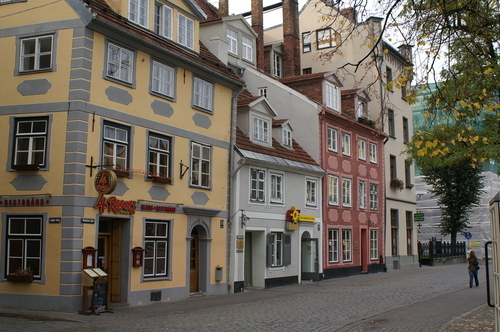 In the 1980s Vecriga's streets were closed to traffic and only area residents and local delivery vehicles are allowed within Vecriga's limits with special permits. 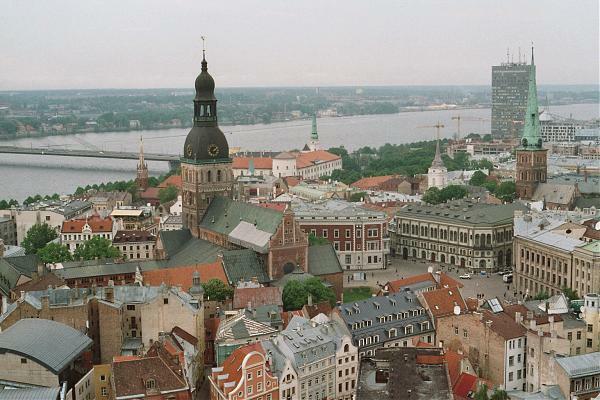 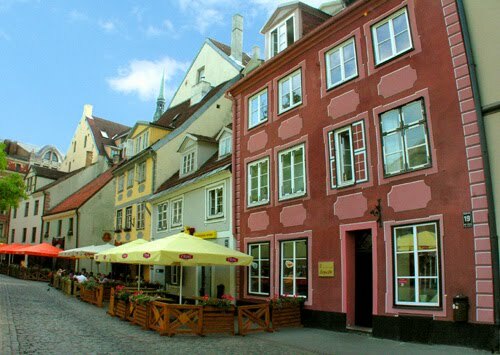 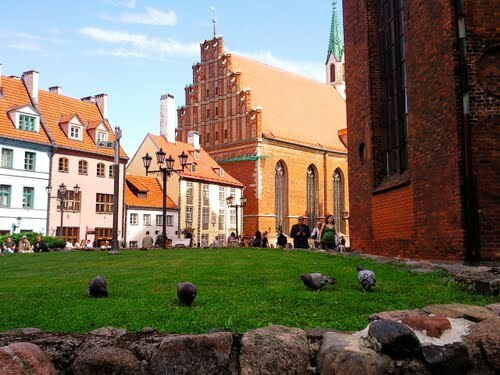 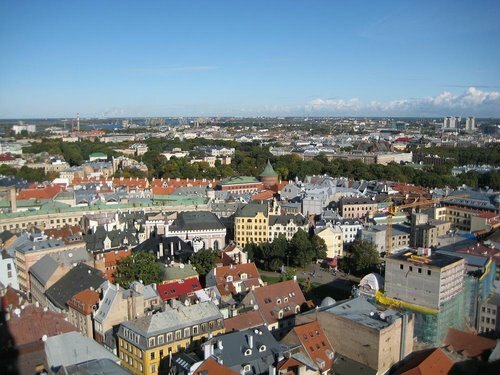 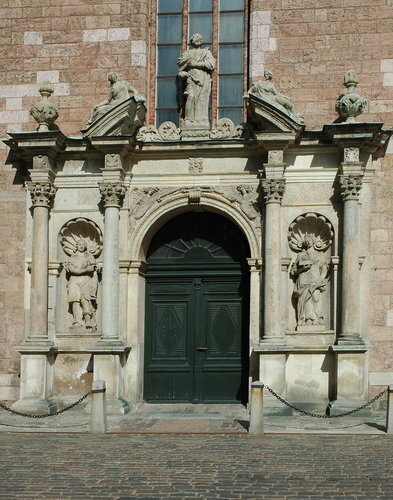 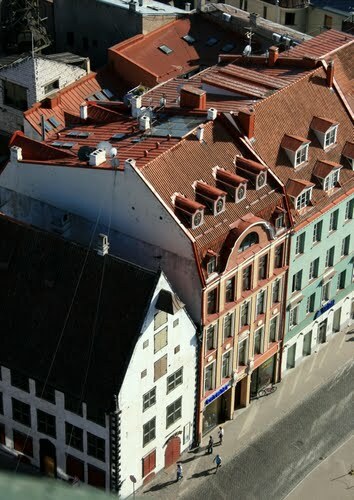 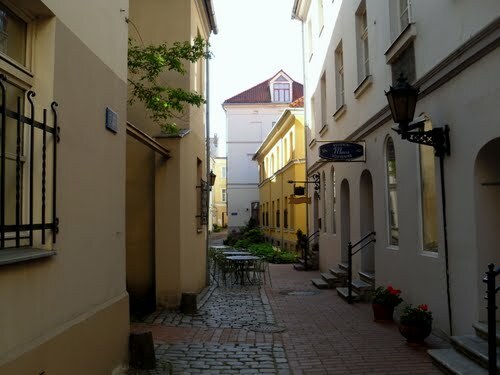 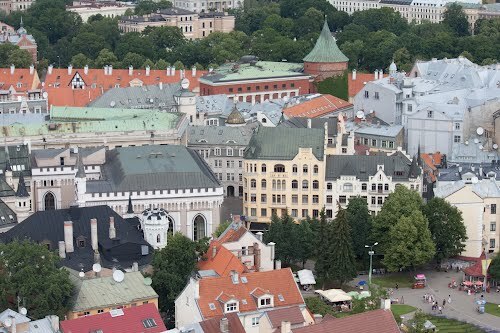 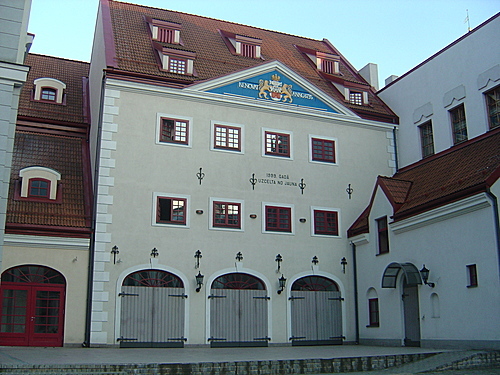 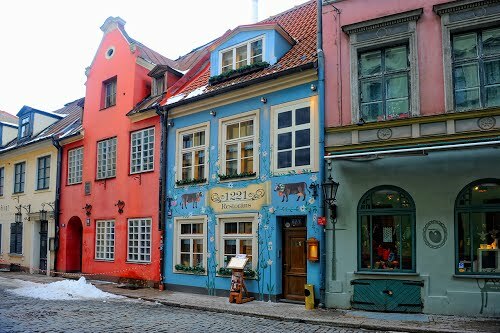 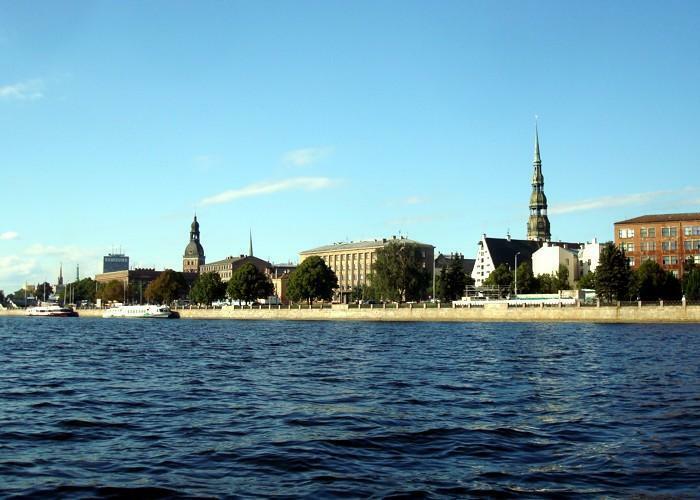 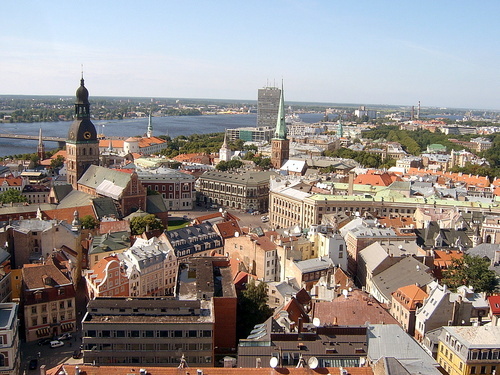 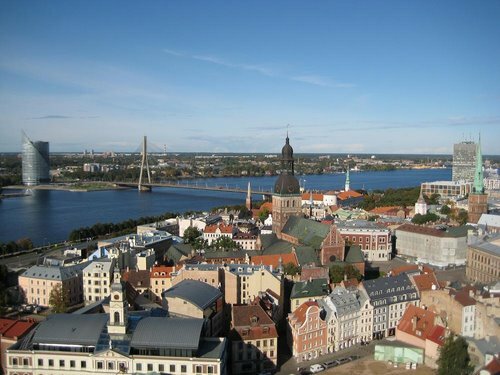 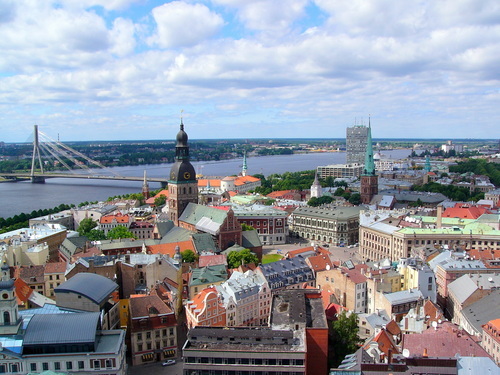 Vecriga is part of a UNESCO World Heritage Site listed as "Historic Centre of Riga". 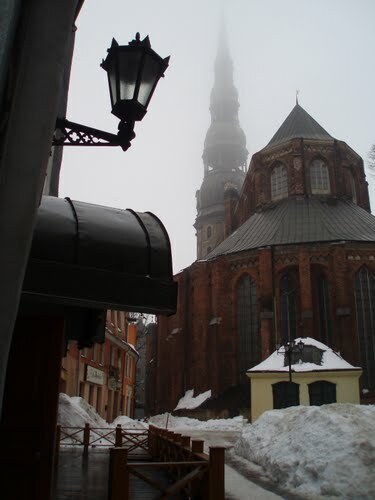 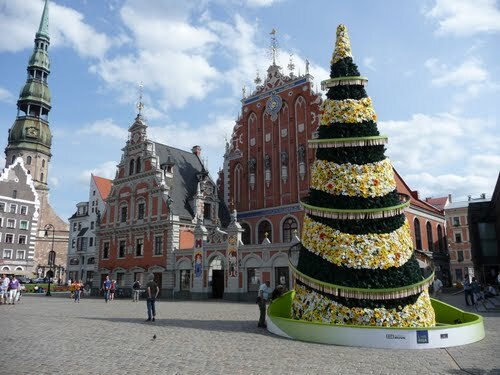 St. Peter's Church in Riga, Latvia.